Opened since 2005 with a single location in Mentor, Ohio. Excel Nails Salon was established with the vision of providing superior service to our customers in a relaxing, upscale environment. 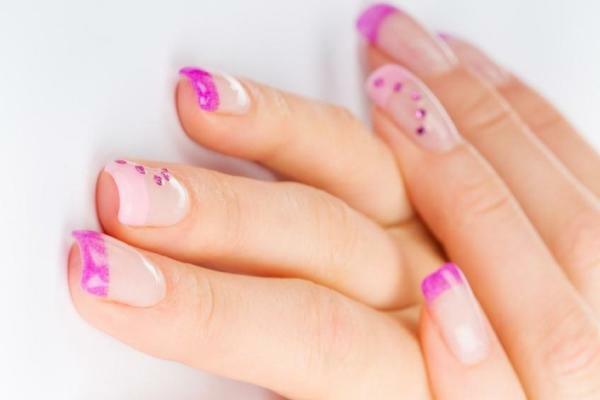 At Excel Nails, we are a professional NAIL SALON with the highest quality of work and standards. We take great pride in our work, great care in our customers and great craftsmanship in our services. We know that satisfaction is very important to our business. We want to make sure that when you come to our Salon, you will have a pleasant experience. You are in good hands because we care. Our Mission: To ensure that your experience at our salon is pleasurable and relaxing, we are committed to delivering excellent service, promote good health and well-being, and use the highest quality products. Health: We use the latest “pipe-less” La Fleur spa jet design (deep clean & soak spa sink with disinfectant after each client), and also new utensils for each client to provide our clients with top protection. Our spa has no internal pipes, and no bacterial contamination due to the circulation of unsanitary water using the traditional pipes designs.